of people in Southern Africa. Europeans’ arrival was a turning for this ancient tradition. Muthi and African healers were perceived as unscientific and ineffective but their cultural dominance was considered a threat to British colonial rule and Christian missionary endeavours. Efforts were made to reduce their sphere of influence or eliminate them altogether. Yet colonialism and capitalism also helped medicinal plants to thrive. 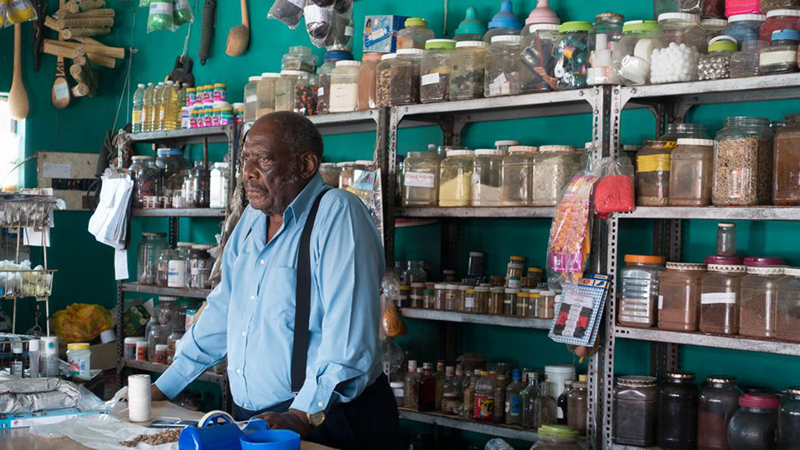 Urbanisation and the rise of consumer culture radically changed traditional healers’ practices and created a growing market for traditional herbal medicine which threatens sustainability and biodiversity. The pharmaceutical and food supplements industry has also joined in the trend and markets traditional plants to new consumers ignoring the cultural and spiritual contexts of the plants. Today around 200,000 indigenous traditional healers practice in South Africa compared to 25,000 Western-trained doctors and over 60% of South Africans consult these traditional healers. 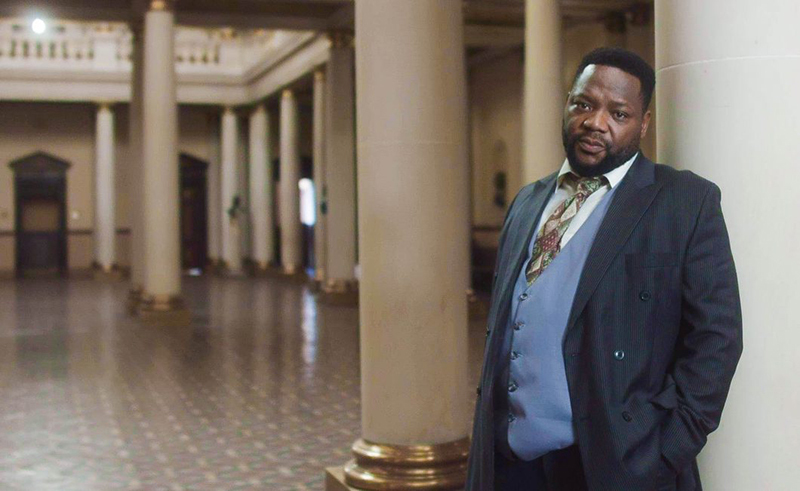 The film follows the enduring herbal practices at rural and urban sites in Johannesburg, the Western Cape and Kwazulu-Natal. Muthi have curative, spiritual but also economic powers and are part of a larger system of knowledge, history and politics. Uriel Orlow lives and works between London, Lisbon and Zurich. He studied at Central Saint Martins College of Art & Design London, the Slade School of Art, University College London and the University of Geneva, completing a PhD in Fine Art in 2002. Orlow’s practice is research-based, process-oriented and multi-disciplinary including film, photography, drawing and sound. He is known for single screen film works, lecture performances and modular, multi-media installations that focus on specific locations and micro-histories and bring different image-regimes and narrative modes into correspondence. His work is concerned with spatial manifestations of memory, blind spots of representation and forms of haunting. Orlow’s work was presented at major survey exhibitions including the 54th Venice Biennale (2011), 8th Mercosul Biennial, Brazil (2011), Aichi Triennale (2013); Manifesta 9 in Genk (2012); Bergen Assembly (2013), Qalandia International (2014) EVA International (2014, 2016), 13th Sharjah Biennial 13 (2017), 7th Moscow Biennial (2017).